I've loved this quote every since I read it several years ago. I've been married to my sweet husband for 19 years and every year it just gets better and better! 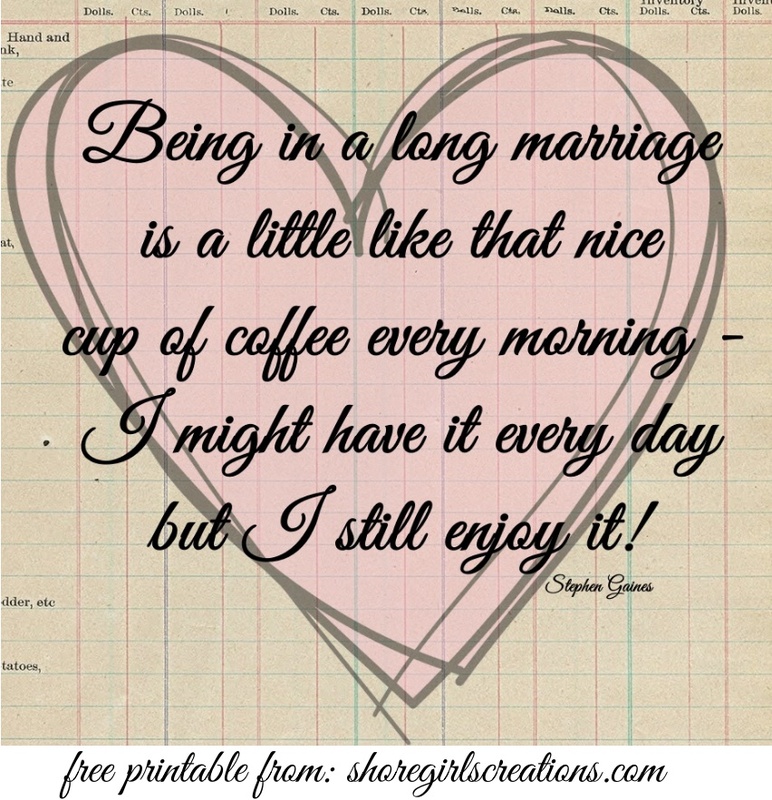 Since the coffee-lovers blog hop is going on this week, I thought it would be a great time to create an art journal page using this saying. oh my gosh, I so love this journal page! it has just the perfect amount of shabby and a fun amount of coffee goodness. :) absolutely wonderful! your sentiment is fabulous!!! Incredible! Love this journal page with such detailing and shabby feel on it! This is beyond awesome, Esther. I love how romantic it feels, yet grungy (like coffee) but still as lovely as could be. Stunning, my friend! Wonderful vintage feel love all of the layering so pretty! Love the vintage look and wonderful layers! So Pretty! Very pretty card. I love the paper choices and your layout. Stunning and so creative. Love it. This is one of my favorite projects of the hop so far. I loved all the little details. What an awesome sentiment. Loved it! Beautiful page, amazing layers. Really a pleasure to enjoy! Thanks for joining us at Use Your Stuff and hope to see you again! 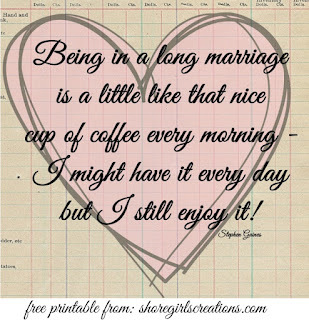 What a sweet sentiment! Your card is so pretty! Wonderful collage of items on this beautiful card design. Amazing page! Love all the elements you've added, the sentiment and the sweet story behind it! Beautiful page, Esther! I love the brown and pink combination. I see you have been VERY busy! I'll be sure to look at all your entries that I can, but I can't possibly comment on all of them! Wow! Hugs! Awesome card!!! I love so much all the beautiful details!!! Oh, this is such a beautiful card! Love every little detail! Fabulous vintage image and card coloring! Love the collage you created on this beauty! Thanks for joining us at Time Out!